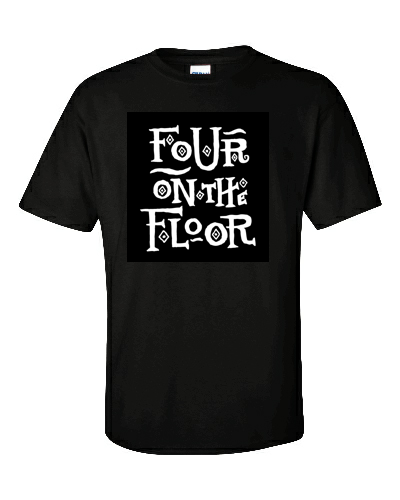 I'm happy to announce that today marks the 10th anniversary of Four on the Floor! I started this blog on April 11th, 2009 in my apartment while still living in Toronto shortly before I returned to Calgary (where I've been living for the past 10 years). I've always loved sharing my passion for Jazz drumming with anyone who's interested to hear me out and give me a few minutes of their time. I also consider myself a bit of a musical detective and, to a certain extent, a self-professed Jazz drumming "curator". 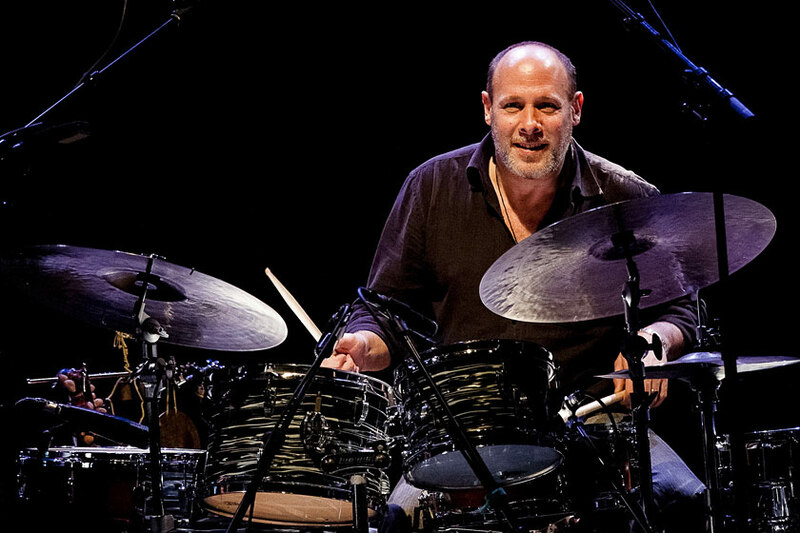 Personally I get quite excited whenever I discover a cool youtube.com video, an illuminating article/interview or any obscure piece of information that I consider to be a little gem related to the art of Jazz drumming. For awhile I would send out a mass email to my select friends and colleagues, sharing whatever recent discovery that inspired me. I know that some people really appreciated this while some others just considered it to be spam, clogging up their inbox Lol. However, I was also very inspired by the likes of bloggers Ronan Guilfoyle, Peter Hum, Ethan Iverson, Jesse Cahill, Todd Bishop, Ted Warren and Darcy James Argue (among many others), all of whom maintained excellent blogs and all had great information to share in their respective realms of Jazz music. These examples all inspired me to consider posting my various Jazz drumming finds on my own public, on-line platform. Most significantly, however, was Chad Anderson's tireless work (along with his partner Patrice) in creating and maintaining the web forum Cymbalholic www.cymbalholic.com which remains one of the beacons in the on-line Jazz drumming community. This forum was a significant motivation for me to do my own thing as well. 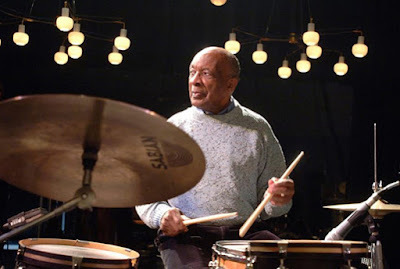 I first joined this awesome web forum in 2005 and consider it to be an invaluable and informative resource and a wonderful community for anyone who loves cymbals, drums and Jazz drumming. My intention with Four on the Floor has always been to share various things related to Jazz drumming that inspire me about the art form. Furthermore, I hope that my posts interest other people as much as they excite me and it's my goal to continue to share this information for all to enjoy. 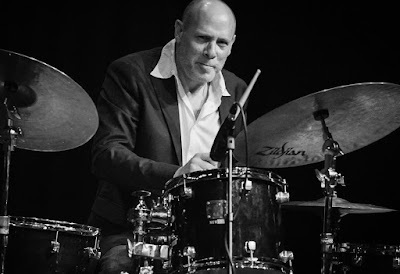 At the end of the day, Four on the Floor is my small contribution to making the Jazz drumming community a better place by celebrating all the great things that have come before us, the great things happening today and all the great things we have to look forward to in the future. 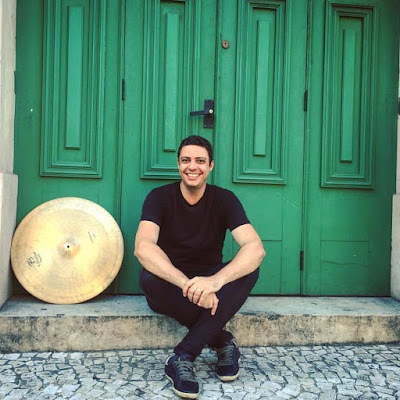 It's been a really fun ride so far and I sure appreciate all the connections I've made with drummers from all over the world. To them, to the many, many others too (you know who you are!) and to all my readers out there I say this: THANK YOU! 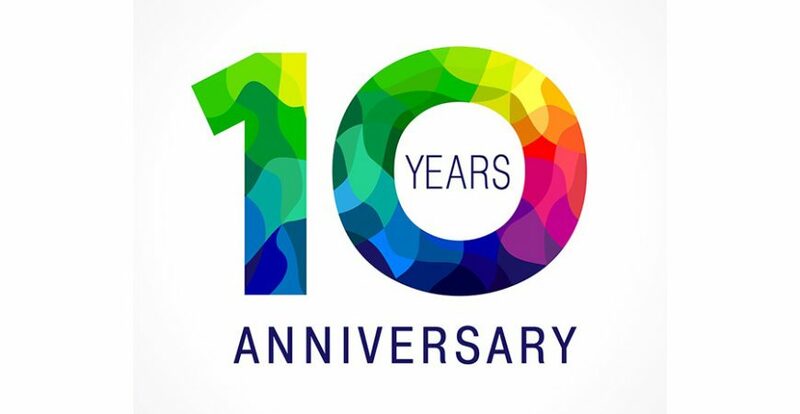 Thanks again for all your continued support and here's to another fun ten years of blogging at Four on the Floor! Specific ordering information and details will be made available shortly so please be patient while I sort this out. Shoot me an email at: fouronthefloorblog@gmail and I can keep you updated on what will surely be the fashion trend of the year. Hurry! Buy now while supplies last! My last recording is the album Igor Willcox Quartet “Live", released last year (2018). This album features compositions from my first album, released in 2017 and recorded in the studio, plus some tribute songs. This album has received a lot of good reviews in important jazz websites such as All About Jazz. - On the piano, I’m currently studying harmony, technique, not with the proposal to play, but to help me in the composition process. - On the drums: I study everyday exercises for my hands such as the book Master Studies by Joe Morello. I love this book and there are a lot of ways to study it. I study also some new rhythms, coordination stuff focused on things that I have to improve on. Today, while I’m answering your questions, I am listening to Uri Caine "Bedrock". Thigpen's book "The Sound of Brushes" was an important introduction to the world of brush playing for me when I first started out and, needless to say, the man knows a thing or two about playing the brushes! I had a brief encounter with Thigpen at the 1995 IAJE Conference in Anaheim, California when I was about 18 years old. Ed was manning the Remo booth in the convention hall and minding his own business on a snare drum with a pair of brushes while people walked by. I summoned enough courage to introduce myself and he was very gracious, humble and even offered me a quick two-minute brush lesson. Of course, this all came to a grinding halt as Dave Weckl walked by and Ed lept out of his chair to say hi to Dave!